Do you wish to take your kids and their friends on a happy ride? Gift them these happy looking custom car banks. You can buy these custom car banks in bulk and seek benefits of special wholesale value pricing. These car banks will allow kids to stash their coins and learn the value of saving from a young age. Most designs of these car banks possess plug - in bottom which makes it easier to remove their savings whenever they need it. Avail free online design proof and free artwork assistance on all orders. All our promotional giveaways for kids are covered under low price match guarantee and 100% customer satisfaction guarantee. Personalized Car Banks - Now it's Easier to Park Your Brand in Their Homes! Promotional car banks will practically drive your brand to the front lines! This is a promotional product of the highest class with customization features at a low price. Benefits of promoting your business through custom car banks are larger than expected. It will not only inspire kids to save their extra changes but also inspire their parents to take note of your business. Customized car banks are well-suited for marketers in automobile, insurance, finance, education, sports and other related niches to exhibit their physical side and promote their business. 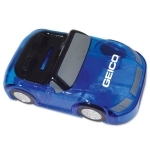 These car banks can be employed as in-store promotional gifts or they can be handed to a customer along with their car delivery as a goodwill gift or during auto expos or other tradeshows or promotional events. Logo printed car banks are well suited for distribution during school, social and community events too. Personalized car banks are perfect to gift during Wedding Months and other individual celebrations. Kids have special affinity towards toy car; however, this coin bank is the one with a difference. This car bank not only keeps them engrossed but also inspires them to take care of their money and save it for buying a new car when they grow up. The coins that accumulate in these banks are not enough for them to buy a new car but it is enough to motivate them to work towards their goals. 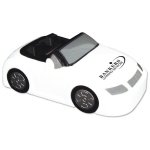 Being offered in assorted colors, these car banks are sure to trigger the interests of kids and their parents who will receive it during promotional events. If you are still unsure about how these custom car banks or other promotional shape and selection banks will drive traffic to your business and help you to strike with kids, feel free to contact our expert product specialists. 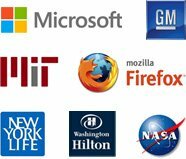 Our product experts will happily solve your selection dilemma and help you to drive towards recognition. 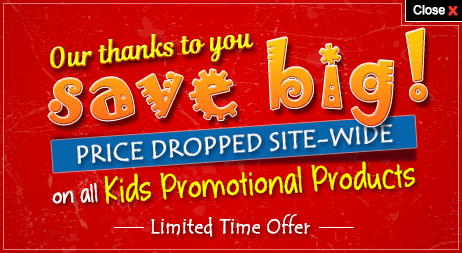 You can call us at 855-454-3786 or email us at info@promo4kids.com. Available at such affordable prices, you can improve your savings by ordering these car banks in bulk.